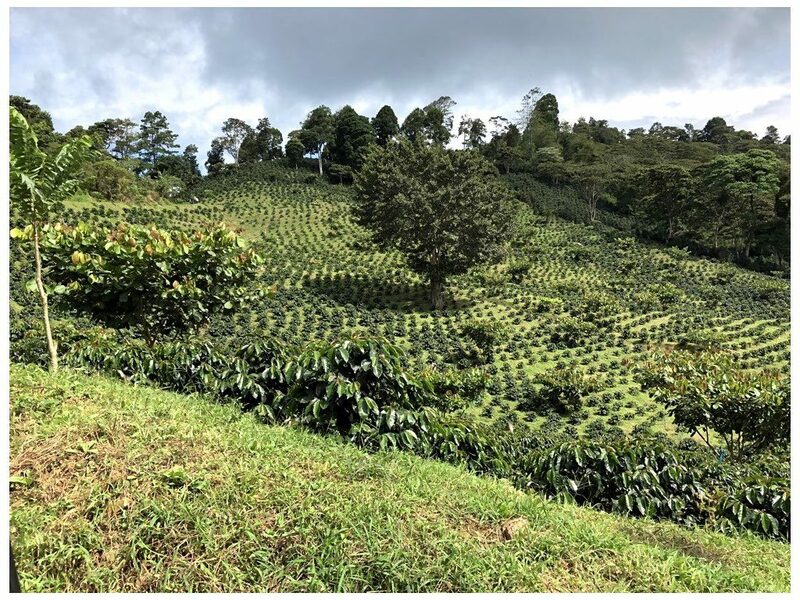 One of the terms of the Global Affairs Canada (GAC) project that WNC is working through presently is that we have to visit the project sites during the project term, and the project partners have also to come to visit Canada. The purpose of the visit to Canada is to get our partners to talk to Canadians about global issues, rural development issues, gender equity issues and project issues. The most recent visit by representatives of our partner, Tamakoshi Sewa Sameti (TSS) did that in spades! Oliver Sikh Temple – thanking them for the very generous donation the Temple gave to our one time Earthquake Appeal in 2015. It was a very busy 10 days, but these two fellows never stopped smiling and were wonderful ambassadors for WNC, for TSS and for Nepal. 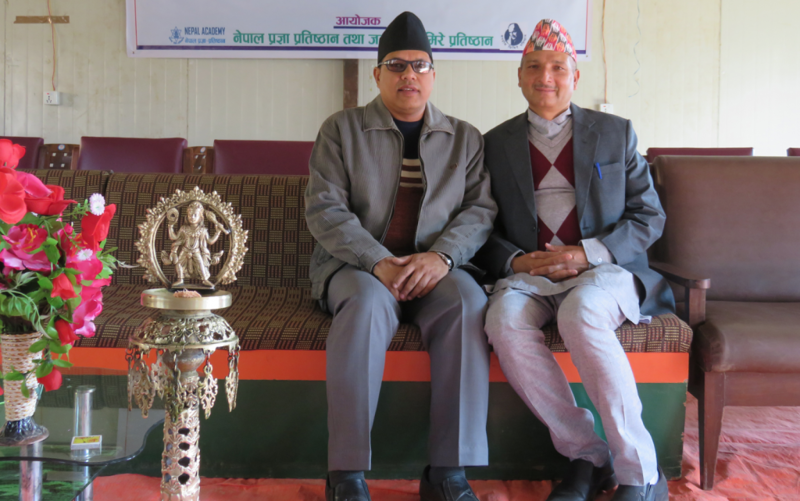 Suresh Shrestha (TSS Project Officer) and Govinda Ghimire (TSS Director) have been working with TSS for over 25 years. Tamakoshi Sewa Samiti, our partner organization in Nepal, is run by dedicated and committed staff members who continue to pave the way forward for rural community development. This team includes senior staff members Suresh Shrestha (TSS Project Officer) and Govinda Ghimire (TSS Director), who have been with the organization for over 25 years. 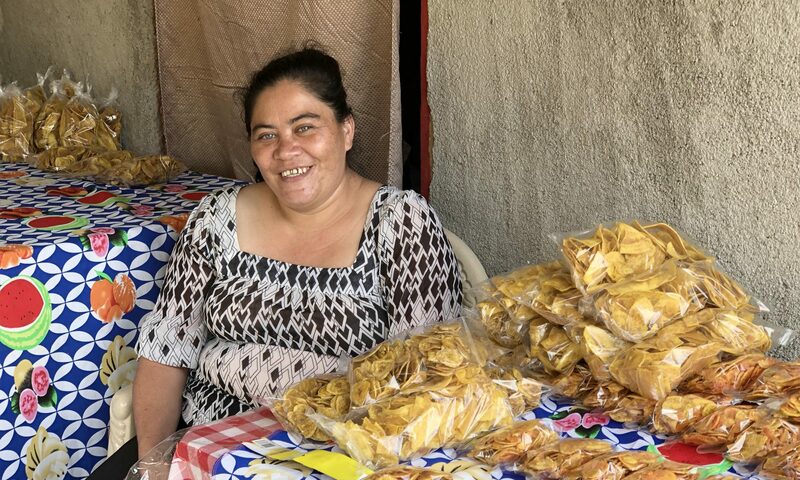 They’ve both seen the organization grow from a small one room site to what is now an integrated health system of a cooperative credit union, 25-bed co-operative hospital, ambulance, dentistry unit, and rural community development initiatives. In their time, they have worked with various communities to implement over 250 water systems and close to 20,000 latrines! A typical day for Suresh and Govinda starts at 5:30am. They both start off the day with a 30 minute walk and catch up the news over a cup of tea. The team enjoys breakfast together with other TSS staff members before heading to the office around 9:30 am. On days when the team is working in the field with community members, their days extend to twelve hours. 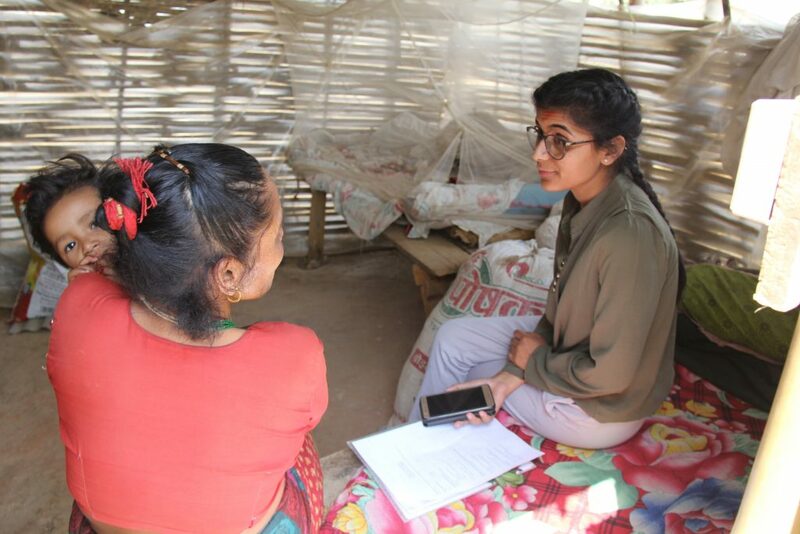 Otherwise, Suresh can often be spotted in the office working on program development, evaluation, monitoring, public engagement and outreach, and reporting elements of the project. 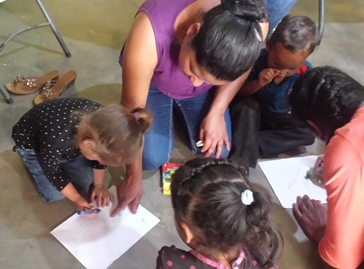 Visit us on Facebook for more information on the upcoming events and our work! Residence of Gagal Bhadaure worked with TSS to install a water system in their community in March 2017. The time to fetch water reduced from approximately 6-8 hours to 5 minutes. 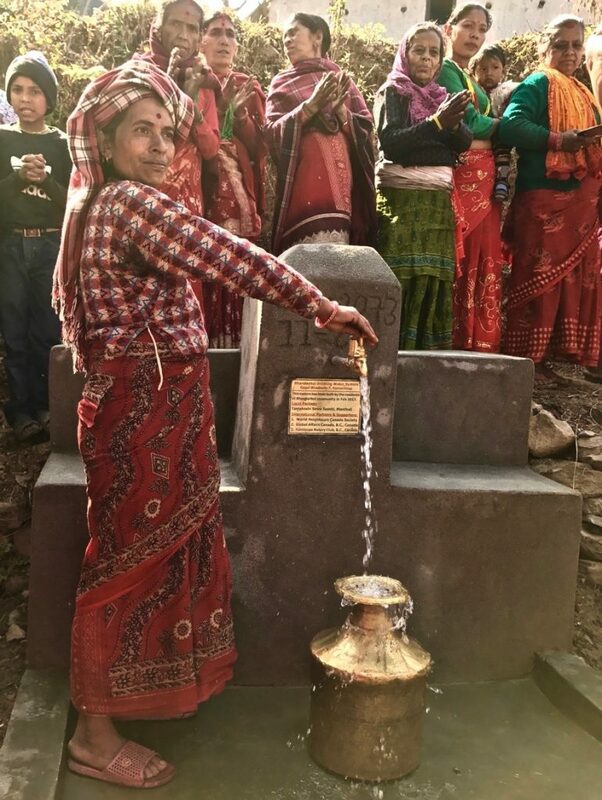 Tamakoshi Sewa Samiti (TSS), our partner organization in Nepal, is working tirelessly to ensure that community members have access to potable drinking water and technology to reduce open defecation. 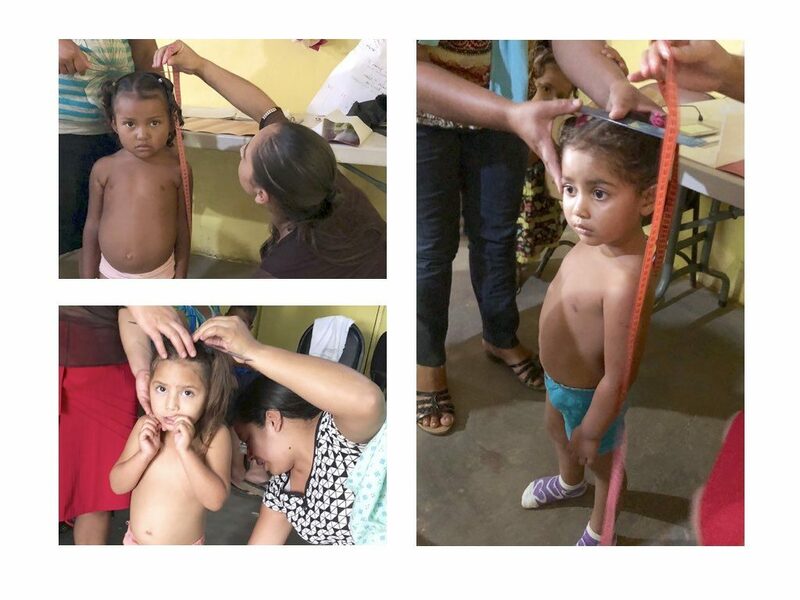 The ultimate goal is to ensure individuals can live healthy lives. 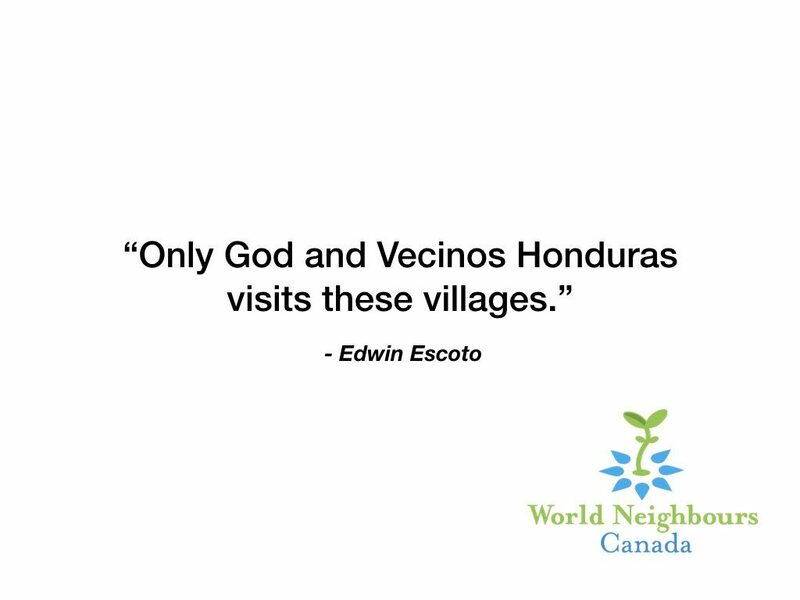 In 2015, TSS and WNC committed to working on a Global Affairs Canada funded project (2015-2020) to increase child and maternal mortality by engaging communities to build 4,200 latrines and 21 water systems, benefiting over 26,000 individuals. 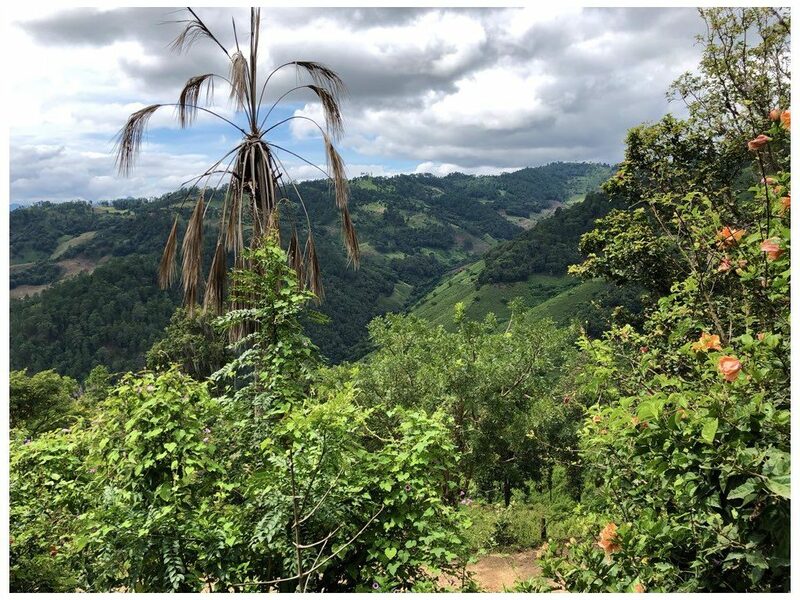 Over the last 4 years, TSS has worked with communities to install 4,000 latrines and 3 gravity-fed water system across the region and will continue to work on the implement the remaining systems until 2020. TSS has also worked closely with the National Open Defecation Free Zone campaign in Nepal and are proud to announce that Ramechhap is an ODF zone! 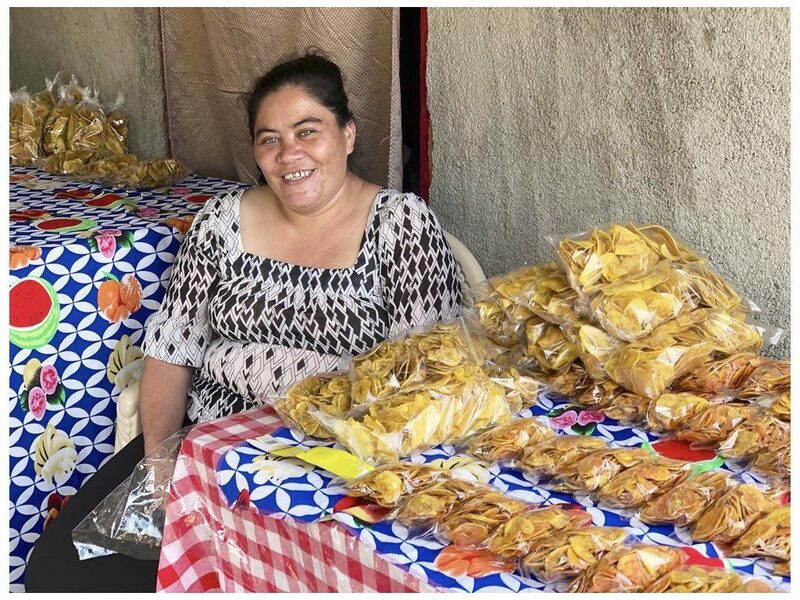 The success of TSS’s work is largely due to their unique community development model, where community members are partners in the planning, implementation, and follow-up of the infrastructure development. 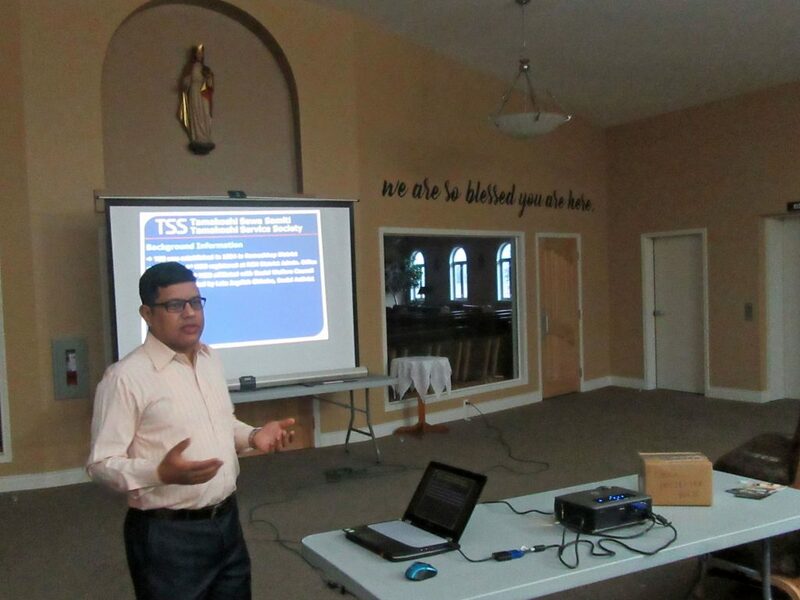 Community members lead all elements of the program and TSS provides the facilitation and support to do so. Of course, like all development projects the team also faces unique challenges that include geographical barriers, natural disasters, poverty, and human resources. Since TSS team members are from the Ramechhap district, solutions are driven by local culture and understandings. 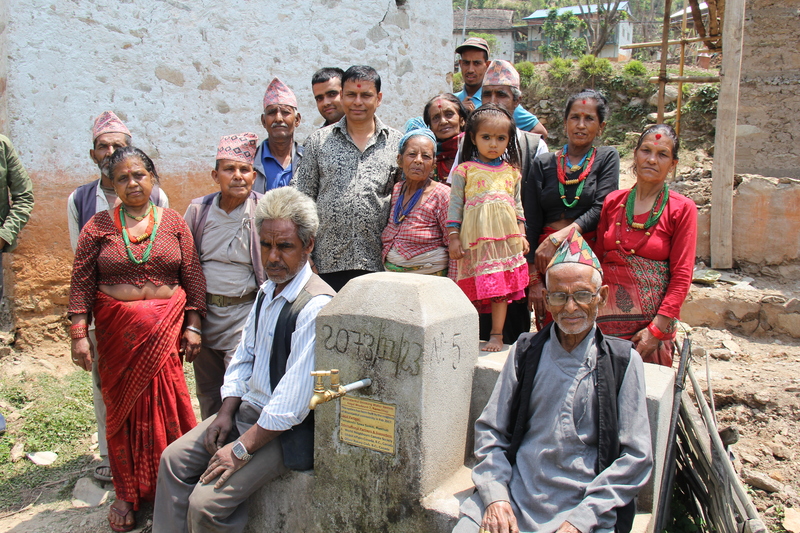 It’s no surprise that over the last 30 years, TSS has successfully constructed over 200 water systems in the Ramechhap District, ensuring that access to water and sanitation are for the entire community! 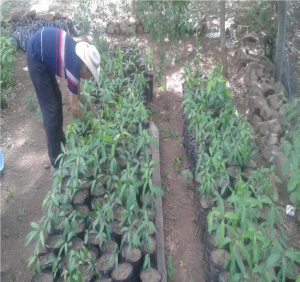 Despite the increasing unrest in Burkina Faso, our partners on the APDC team (local rural development organization) continue to work tirelessly to support those in our project villages who are eager to improve their food security and lives in general. World Neighbours Canada has been greatly saddened by the growing insecurity in Burkina Faso due to terrorist attacks. The most recent incident involves Canadian Edith Blais, who, along with her Italian companion, has not been heard from since mid-December (they were travelling in a relatively safe part of the country). The Canadian government is attempting to learn more of the pair’s whereabouts but, to date no information has emerged (see BBC and CBC News articles for more details). 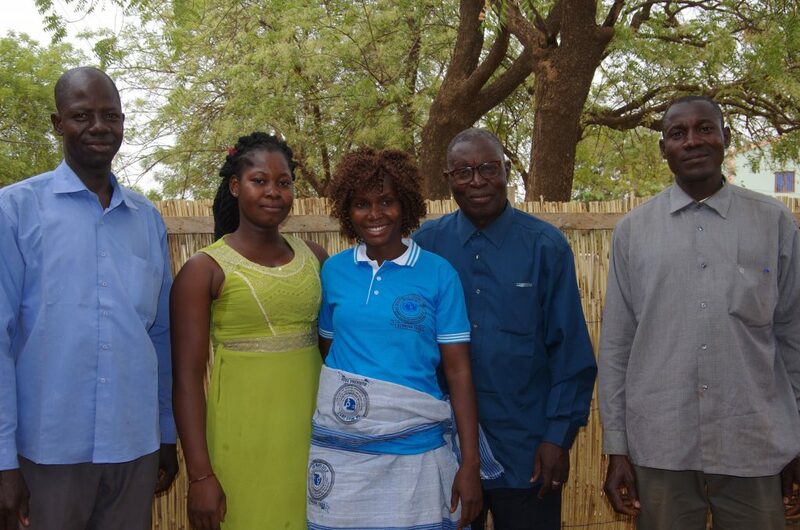 We, of World Neighbours Canada, are hoping that the political climate in Burkina Faso improves and stabilizes so that we will again be able to visit our project villages and communicate directly with APDC staff. Shanti Timalsina is an ayurvedic practitioner from Banepa, Nepal. 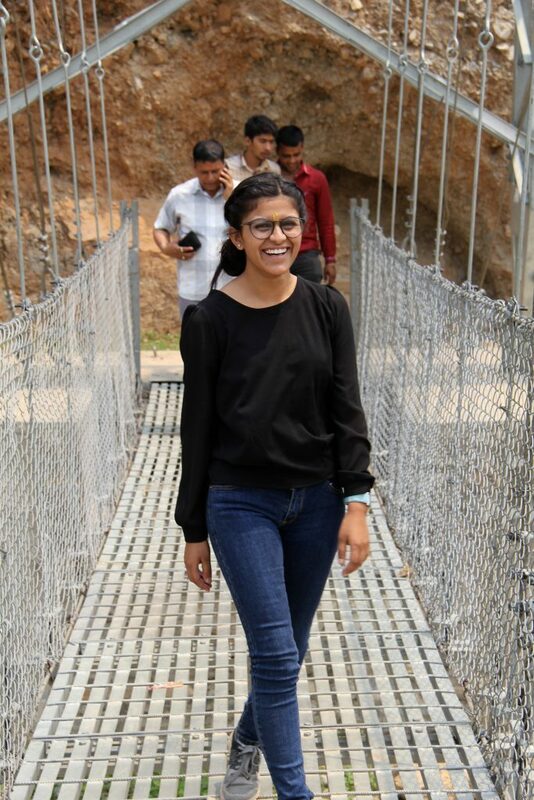 She completed her studies in 2018 and currently works at Dwarikas Resort in Dhulikhel, Nepal. 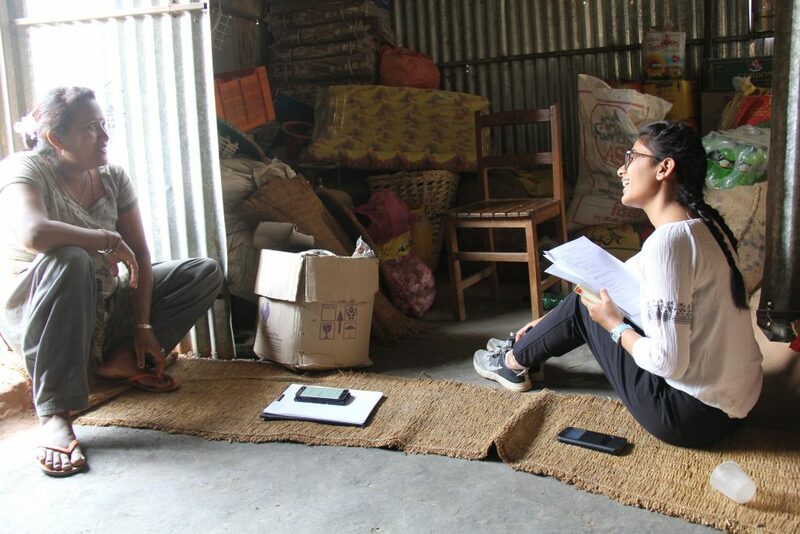 Since April 2018, Shanti has worked closely with WNC director, Navjot Gill, on a comprehensive mid-term evaluation of the current project in Ramechhap, Nepal. During the months of April and May, Navjot, Shanti, and the team at TSS (our partner organization in Nepal), conducted interviews with approximately 40 community members from 4 different villages, along with interviews with key experts, community health workers, and physicians to understand how access to water systems and toilets impacts community health and wellbeing. Shanti brought expertise in facilitation and interviewing to the evaluation team. 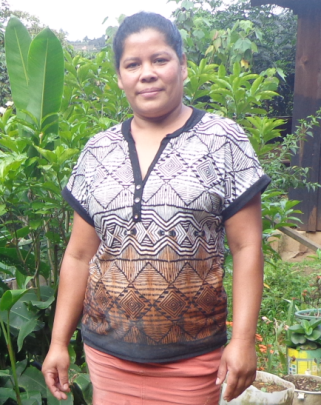 Shanti looks forward to her continued work with WNC in sharing the evaluation results with the board and to all of WNC supporters through upcoming blog posts. 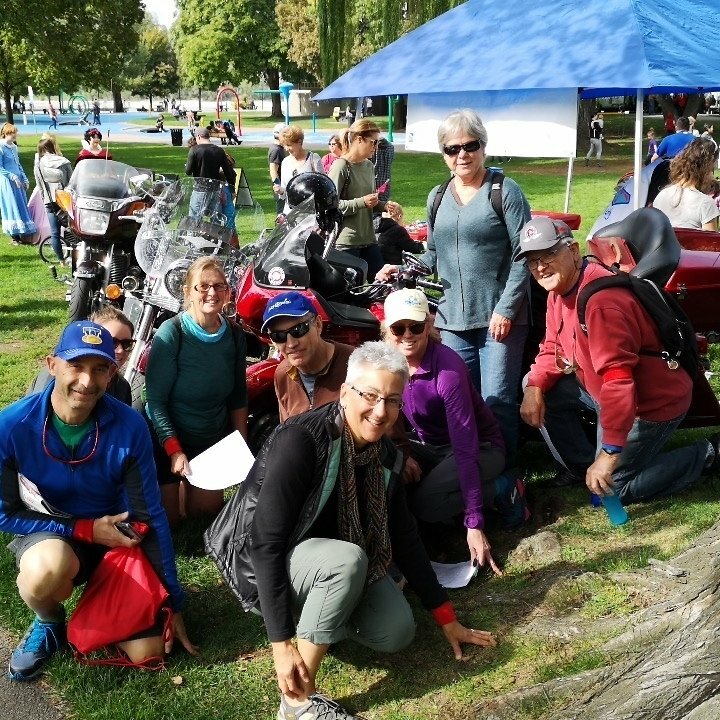 Raising money for international projects can be fun, and nobody demonstrates that better than the Kamloops West Rotary Club! They raised $1000 for World Neighbours projects in Nepal with their fundraising “Fox Hunt” this past weekend. The fundraising activity was a Fox Hunt – a 90 minute adventure game that combined a scavenger hunt with “amazing race” style challenges. 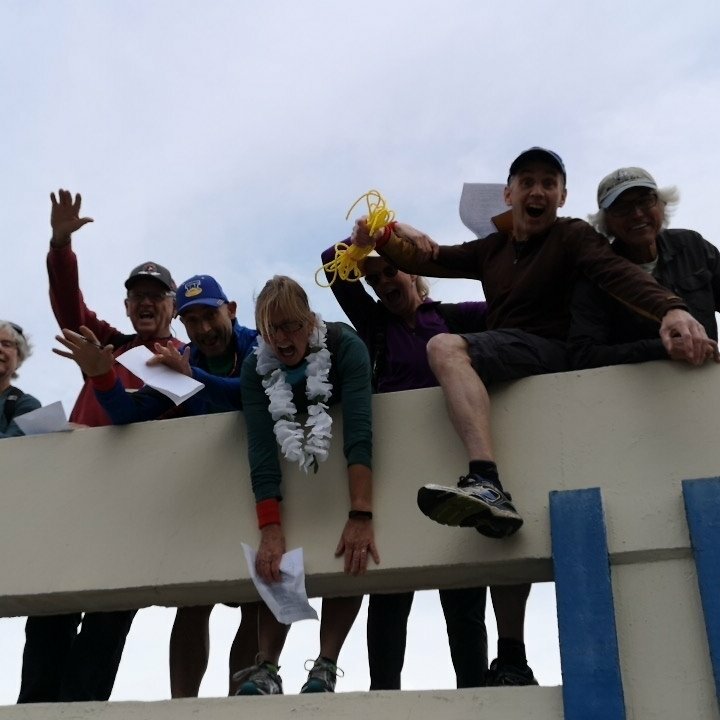 Teams of 4 to 8 people raced to complete as many of the 74 challenges as possible within a 90 minute time period by capturing photo & video evidence. Big Bad Biker – the team posing beside a Harley Davidson motorcycle … luckily one was found in Riverside Park. World Neighbours Canada directors Bruce Petch, Judy Gray and Libby Denbigh, along with family and friends entered a team in this unique activity, spending a laughter filled time completing crazy tasks around the Riverside Park area of Kamloops. Though the WNC team did not garner a medal, we all enjoyed ourselves and have included a few pictures of the team “in action”. 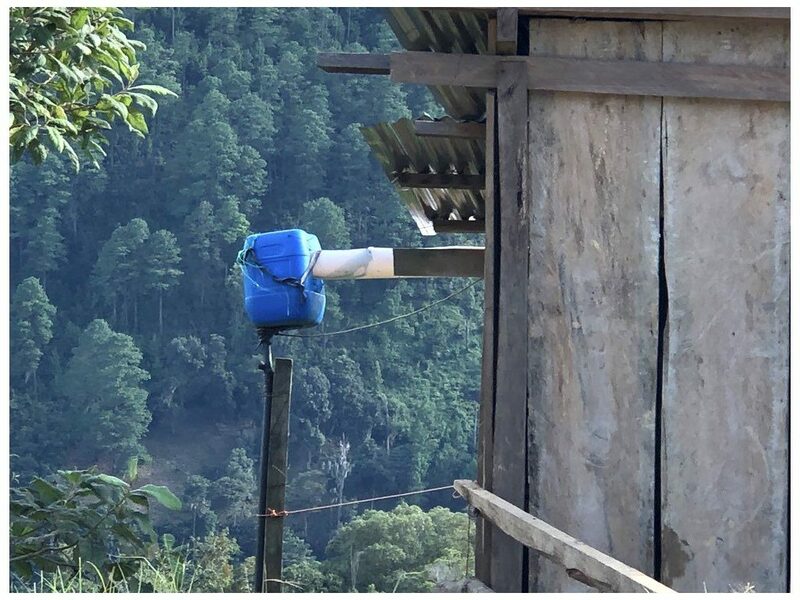 The money will go towards rural water systems built by villagers with support from Tamakoshi Sewa Samiti, the Nepali partner organization of World Neighbours Canada. 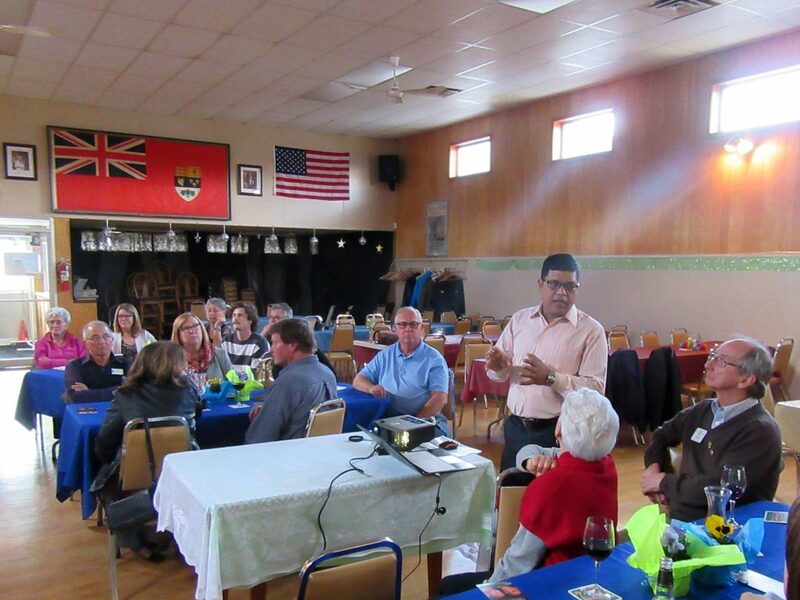 Many thanks are extended to Kamloops West Rotary for the support, and to Global Affairs Canada for providing matching funding for all the work we do in Nepal.